The NLA Camp is a continued program from the four-time sold out NXT Winter Lacrosse Academy. 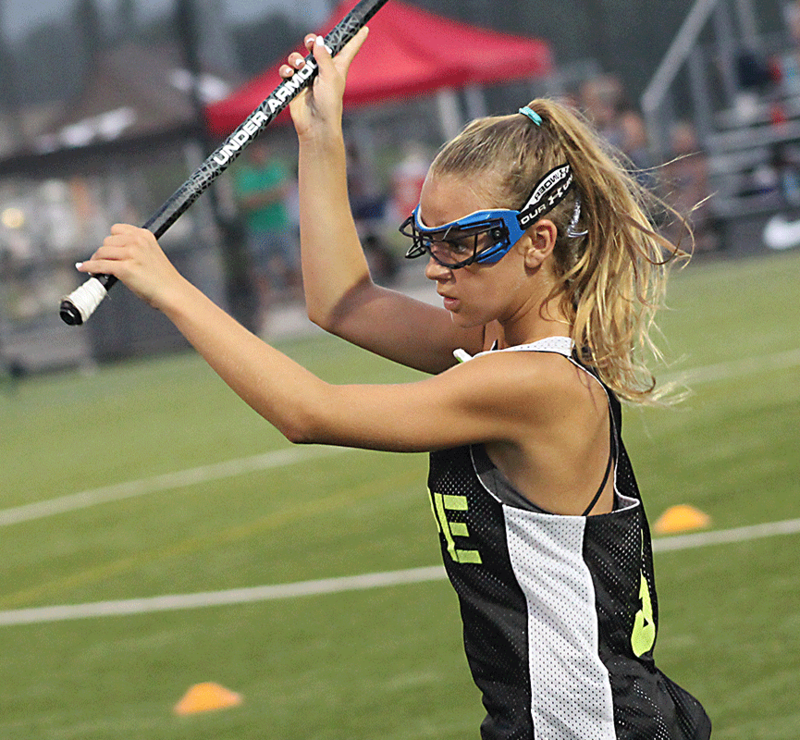 This elite training is for high-performing lacrosse players driven to take their game even higher. To bridge the gap from Play Fast to the next level, the NLA Camp offers a more intense, fast-paced, small-group, and position-based instruction for the 2023-2025 grad years. Players will receive constant feedback from our team of staple and guest coaches. We keep group sizes small while players work with positional experts. This camp is only three days in the afternoon to accommodate the elite-level player’s schedule with their club summer tournaments. Any player in the grad year 2023-2025 is encouraged to complete the registration form by clicking the link above. In order to provide an optimum training experience, registration space for the NLA Camp is limited by grad year and position. A two-step registration process ensures an accurate number of players fill out pre-determined grad-year and position allocations. Wait-listed players are processed on a weekly basis and will be notified when they have been removed from the waitlist. At that time, they will also receive notification to pay their invoice to complete the final step of the registration process. Our camp experience extends beyond our campers. From professional coaching to drills based on a Division I curriculum, we aim to educate and train players at the highest level. Our two-step application & registration process ensures we are challenging players with other top competition. This small-group training camp ensures each player receives thorough feedback from the coaches. The curriculum is based on a Division I curriculum led by Candace Bossell, a former Head Coach for La Salle University. Our full-time lacrosse training staff is constantly brainstorming innovative training methods and drills. You won't see the same drill twice at the NLA. The NLA Summer Camp program combines a fundamentally-based, small-sided training curriculum that will elevate your game to take it to the next level.